I know these videos came out a while ago, but Adam’s tweet about the new Another Lonely Night video, got me thinking about them again. I hope you’ll enjoy watching them again too. And if you missed any, enjoy them for the first time! ***NBC ALERT: Be sure and catch Adam on Seth Meyers Tuesday night and The Today Show Wednesday morning! I love Adam’s new album “Original High” When you are listening to it, you can almost feel Adam’s emotions behind the song. Each song is unique. Love listening to it. Get to see Adam in concert in Cleveland Dec. 7. 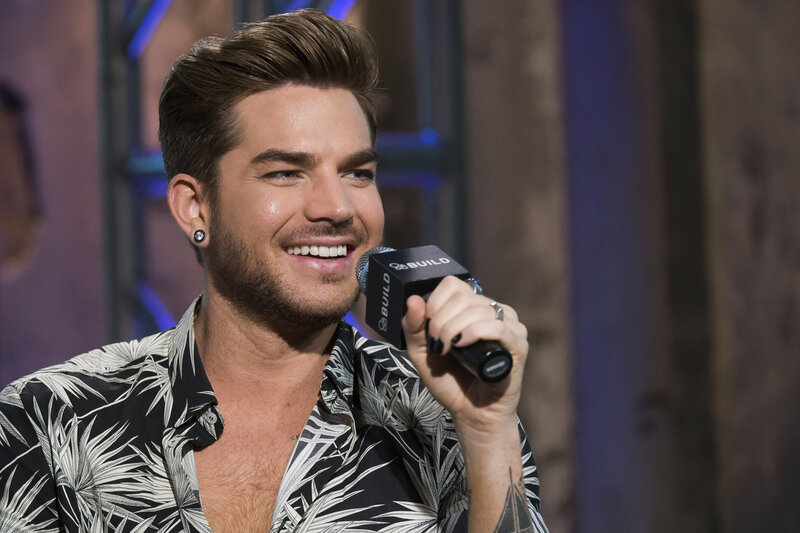 Can’t wait…..Love Adam for being a kind, loving, caring person with a voice of an angel. Thank you for the great article and videos. You’re welcome! And have a great time at the show! Let us know how it goes!! He’s so eloquent when he speaks. Yum!